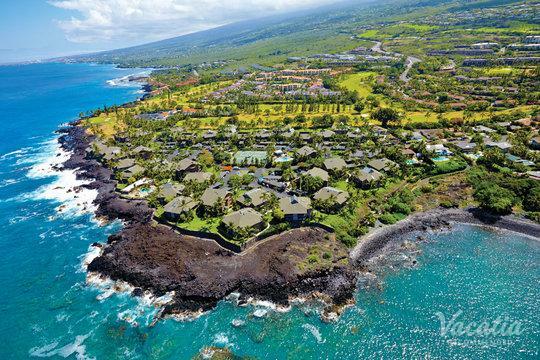 Kailua-Kona and Waikoloa are both affordable, fun Hawaiian destinations where you can snorkel, suntan, shop, and seek adventure to your heart's content. 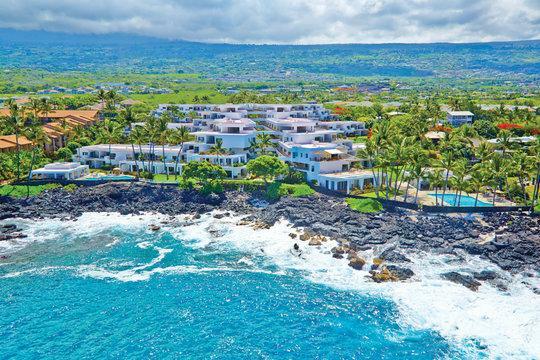 If you're looking for resorts in Waikoloa or Kailua-Kona, don't waste your time with a ton of results from a regular search engine. Instead, you should use our comprehensively organized database of highly recommended accommodations. 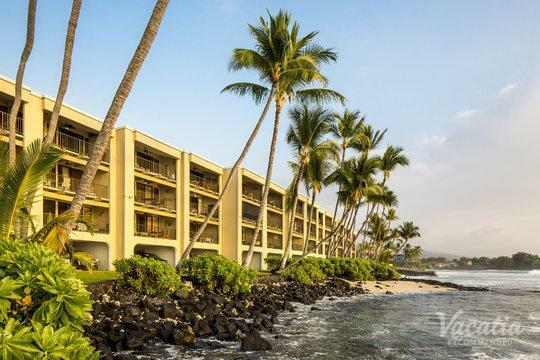 All our Kailua-Kona and Waikoloa hotels have been approved by our other customers, which means that you are guaranteed to find quality lodging. If you have any questions, you can simply start an online chat with a member of our Guest Care team. When you work with Vacatia, you will benefit from the best customer service and the highest rated hotels and resorts. We will meet your needs and exceed your expectations. 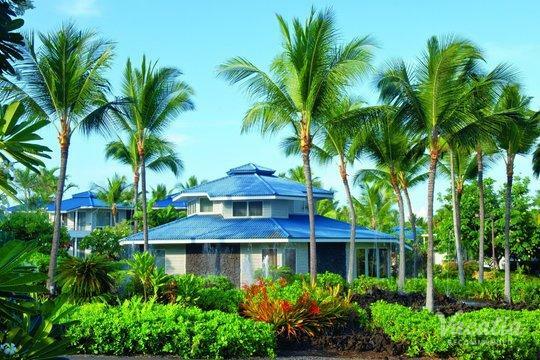 Waikoloa and Kailua-Kona offer all manner of accommodation. 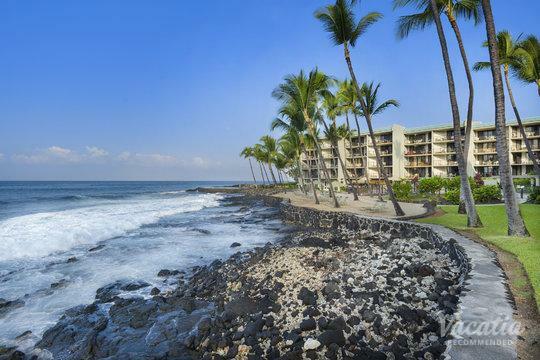 Whether you're looking for Waikoloa resorts or Waikoloa beach villas, you are sure to find excellent lodging. Some vacationers, however, wish they could find a place that offers a combination of these two. Beach villas offer a comfortable and home-like feel with complete kitchens, furnished living rooms, and in-unit washer/dryers. Resorts and hotels, meanwhile, have a range of high-end services and amenities that make your stay a truly luxurious experience. This is why Vacatia offers resort residences. When you book with us, you'll have all the home comforts and the resort-style perks. You can relax with your friends or family in a spacious living area, treat yourself to on-site gourmet dining, or explore the town while housekeeping staff take care of the chores. 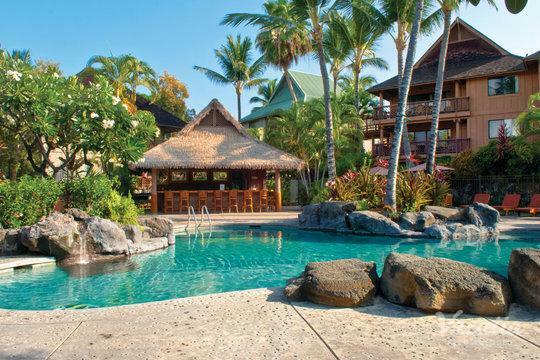 Of all the resort areas in South Kohala, Waikoloa is the most bustling and budget-friendly. 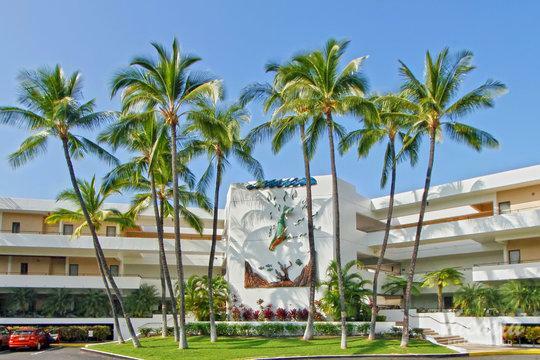 It has great golf courses, a wide array of events and entertainment, and two shopping malls. 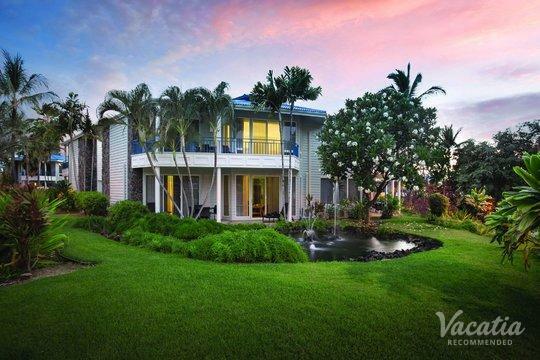 Kailua-Kona is another sun-drenched, affordable option that runs along the main coastal artery of Alii Dr. 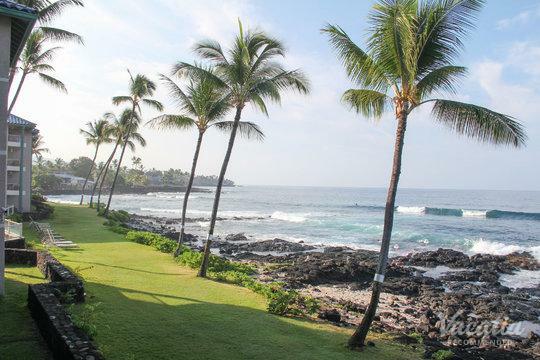 The area is instantly rewarding with its ancient Hawaiian sites, water activities, snorkeling, and beaches. Businesses are often open on Sundays, and you'll find unique souvenirs galore. 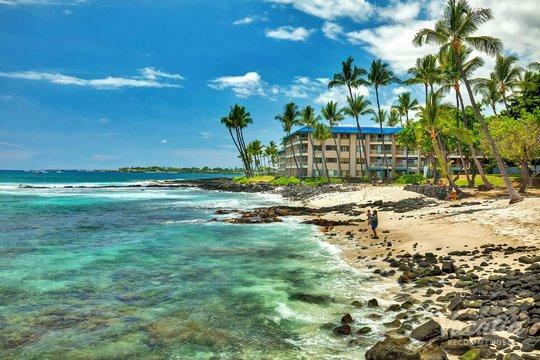 As you spend more time in this charming locale, you'll start to discover a unique character comprised of ambitious Hawaiian entrepreneurs and mainlanders looking to relax into island time. Both of these sunny destinations have great nightlife, attractive waterfronts, and easily booked tours. 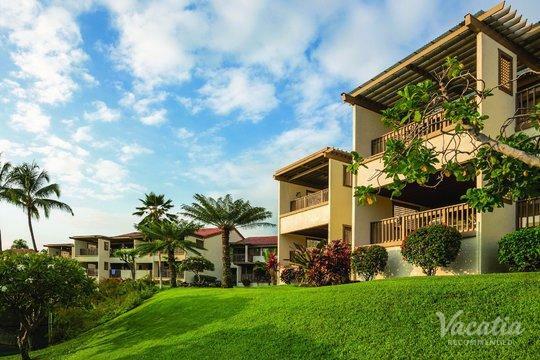 Start looking for accommodation in Waikoloa and Kailua-Kona with Vacatia today.